Estate Planning Cedarhurst: What is Estate Planning and Do You Need It? What is Estate Planning and Do You Need It? Estate planning is essential for any individual to make sure that their property, health care, and care of loved ones are set up properly in their absence. A comprehensive estate plan can eliminate legal issues and paperwork that can be overwhelming and confusing. Whenever someone dies there are questions about their financial affairs, property, assets and who controls them, and care of any children. There can also be tax issues and funeral arrangements that should be in order. Everyone should have an estate plan that can change over time, and with life circumstances, but is in place to address basic estate concerns. Even if you don’t think you need an estate plan, or don’t think you really have an “estate”, read on to see how everyone benefits from having an estate plan in place. 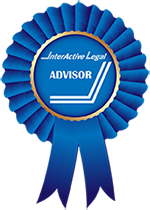 Katz Law Firm is skilled in estate planning and would love to help you navigate this complex topic. Your estate is all of the property you own at the time of your death. This can include real estate, bank accounts, stocks, life insurance policies, and personal property (jewelry or cars). Everything of value falls under your estate, and if you haven’t planned for how these assets will be distributed, your loved ones and beneficiaries could have trouble navigating distribution after death. Think of all of the property, accounts, and stocks you own. Don’t you want to ensure that the people you love the most benefit from these assets? A lawyer is essential in estate planning. You will need to create estate planning documents, including wills and power of attorney, and navigate tax issues. All of these can be confusing and time consuming, and you want to make sure they are done right initially. A skilled estate planning lawyer can walk you through the implications of all of your options and help you communicate your wishes clearly so that you avoid mistakes and minimize taxes. You want the maximum amount to be passed on to your beneficiaries, and taxes, probate fees, and other expenses can eat away at your assets. A lawyer will help ensure that your beneficiaries get the maximum amount of assets that they can. You don’t have to be a certain age, or have a certain amount of assets, to benefit from an estate plan. No matter how complex your estate is, your plan can make sure that the family members and beneficiaries you want to receive your assets are identified. Your plan will ensure that your property is transferred as smoothly as possible, with as few legal hurdles as possible. Your estate plan is also formed to minimize the amount of taxes that are paid on your estate, maximizing the amount your beneficiaries receive. Your estate plan minimizes the time and cost that are associated with the probate process, and can outline the kind of life-prolonging medical care you would like to receive if you are unable to make that decision. The estate plan also covers funeral arrangements, and how those expenses should be paid. Taxes are a large part of your estate plan, and if you plan ahead you can minimize the amount of your estate that ends up being taxed. Federal taxes on gifts and estates are some of the highest, and some states have their own estate or inheritance taxes that can be added on top of the federal tax. If you have no estate plan you may see your assets disappear into taxes instead of going to your loved ones. Estate and gift taxes can be avoided by utilizing the gift tax exemption, where you can give up to a certain amount while still living and avoid being taxed. Making sure you understand issues such as this one can ensure that your money goes where you want it to after death. You want your beneficiaries to receive your estate with as little hassle, paperwork and confusion as possible. Having a detailed estate plan will outline all of your wishes, and will save time and money. Don’t make the mistake of thinking that your assets will automatically be transferred in the way you wish: the government has its own set of rules that govern the transfer of money and property, and they may not be what you have in mind. Utilizing a skilled estate planning lawyer will give you the knowledge you need to make the right estate planning decisions, and the confidence that your assets will transfer to your loved ones in the way you envision. 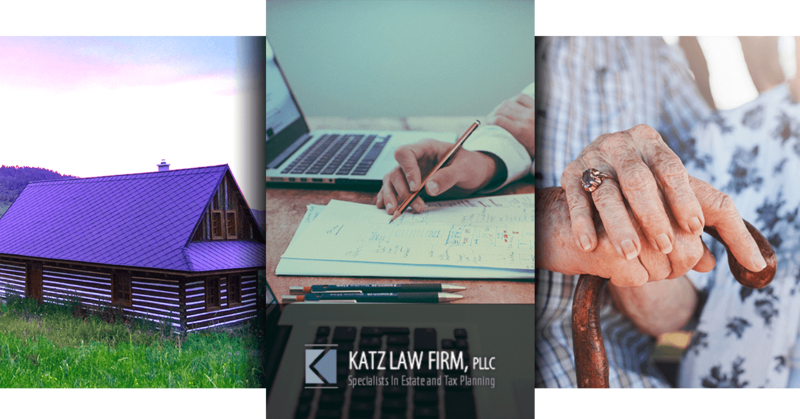 Katz Law Firm in Cedarhurst is here to help you navigate estate planning and help you make the best decisions regarding your assets. Adam Katz is skilled in all estate planning, and would love to help you get started today—call to schedule an appointment!